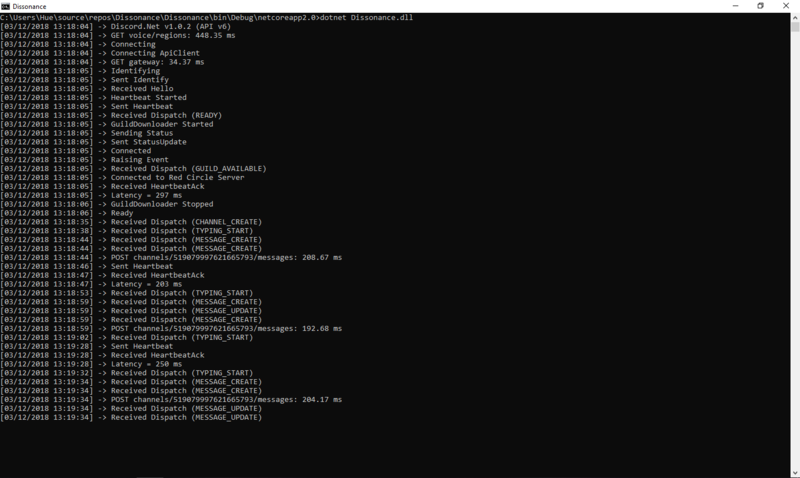 This is a discord bot skeleton written in .NET Core 2.0 - 2.1, It is cross-platform and is ready for deployment. Very simple to understand and implement. The source code is fully documented in clear english. If you would like some help with the bot, I would be very glad to do so. I am always open to suggestions and I hope you like the way I documented the bot. 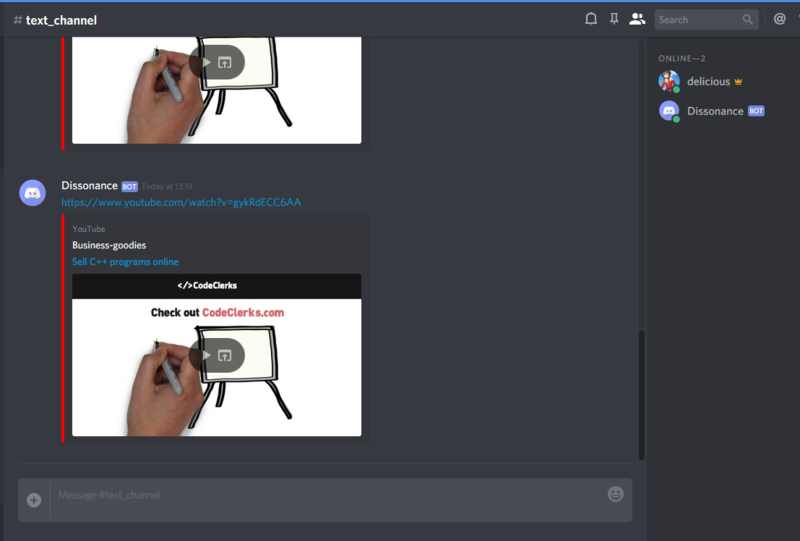 Instructions are really easy to understand, The discord bot it self can be created on the discordapp website. Ask me if you get stuck with this as well.